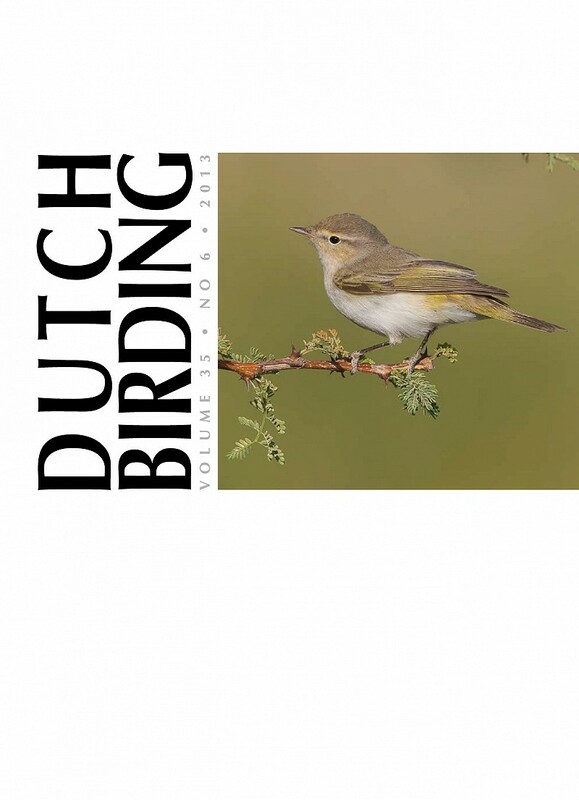 On 25-27 September 2013, a Rufous-tailed Scrub Robin Cercotrichas galactotes was present near Camperduin, Noord-Holland, near the Dutch North Sea coast. The bird stayed next to (and on) a farmyard surrounded by a reedy ditch, and was observed by an estimated 700 birders. Based on, eg, tail pattern and warm orange-brown upperparts, almost concolorous with the uppertail, it belonged to the (western) nominate subspecies C g galactotes. In northern Europe, the species is extremely rare, with records in Britain (8), Channel Islands (1), Finland (1), France (15), Germany (8+), Ireland (1), Norway (1) and Switzerland (2). Most records concern birds of the nominate race (as far as documented), with just a few records of the eastern subspecies (group) C g familiaris/syriacus. Most were recorded in September-October. This was the first record for the Netherlands.